A number of people have kindly enquired as to the wellbeing of ‘The Year of Falling’ and ‘The Glass Rooster’, so I thought it might be time for an update. I do feel as though I have released hand-reared orphaned wild things out into the world to seek their fortunes and I’m very much hoping they don’t fall into a ravine or get eaten by bears. So how’s The Glass Rooster? Novelist and poet Helen Lowe was also kind enough to feature a Glass Rooster poem as one of her Tuesday poems, which you can read here. If you’re interested in roosters (mostly glass), you might want to have a look at my Glass Rooster Pinterest page, There is also a Glass Rooster cannery in Ohio which I may have to visit one day. 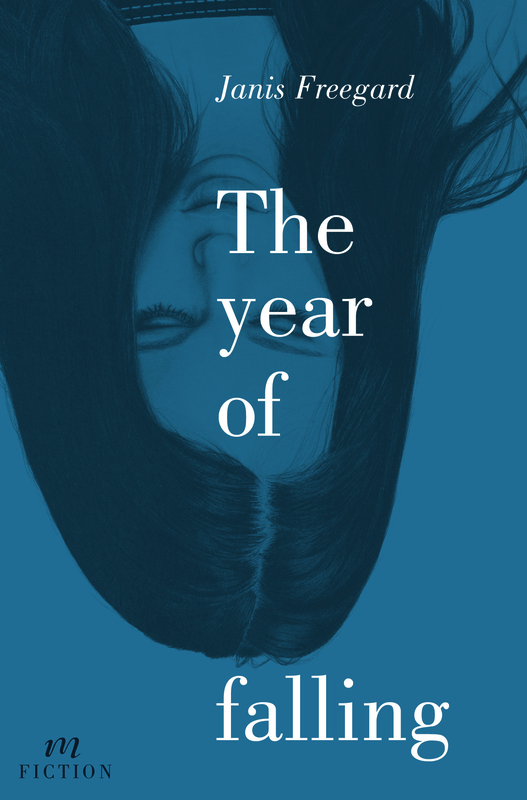 And what about The Year of Falling? A little busier, actually. The lovely Helen Lowe let my three narrators – Selina, Smith and Quilla – take over her blog for an interview recently. “This is a story of searching for one’s self, trying to identify and then hold onto the important things, and finding a place to call home whether it be a physical place, or simply in your own head and heart. There is hope, forgiveness, joy and love. It is a wonderful story, I very much enjoyed reading it. I really hope this book gets widely read and promoted, because it certainly deserves to. I’ve also had some very nice emails, texts, Tweets and Facebook messages from people saying they’re enjoying the novel or were up all night reading it, or they really like one of the characters, which is exactly what any writer loves to hear when wondering whether anyone will ever read the book you spent years fretting over. Indie bookstores like Unity Books (Wellington and Auckland), University bookshops, Page and Blackmore (Nelson), Almo’s Books in Carterton and some Paper Pluses (like the one in Coastlands on the Kapiti Coast). They’re also available directly from AUP and Makaro Press and online retailers like fishpond. I was chuffed to see both books squeaked into the Indie Top 20 list for 20 June 2015, which means I am on a list with Patricia Grace, Kate Atkinson, Anne Enright, Atul Gawande, Helen MacDonald and other great writers. Many thanks to everyone who’s bought, read or plans to read the books, who’s requested them from their local library, reviewed them, rated them on Goodreads or told me they enjoyed them. Makes it all worthwhile. 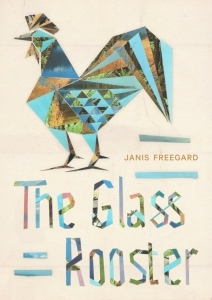 ‘The Glass Rooster’ is coming out in May, published by Auckland University Press. It’s arranged in eight sections (or ‘echo-systems’) which are a mix of natural ecosystems (deserts , the alpine zone) and other types of places (like cities and outer space). Each section is introduced by a triolet (a French poetic form with repeated lines) and the other poems are arranged in pairs, each echoing something about the other. It also features a glass rooster – who appeared in my last AUP collection Kingdom Animalia: the Escapades of Linnaeus. You can read sample poems here. But wait – there’s more! Much of my hamster activity of late has involved The Year of Falling, a novel, which will also come out in May. It’s being published by Wellington-based Mākaro Press. More on this to come! packed to the gunnels with rum and rebellion. 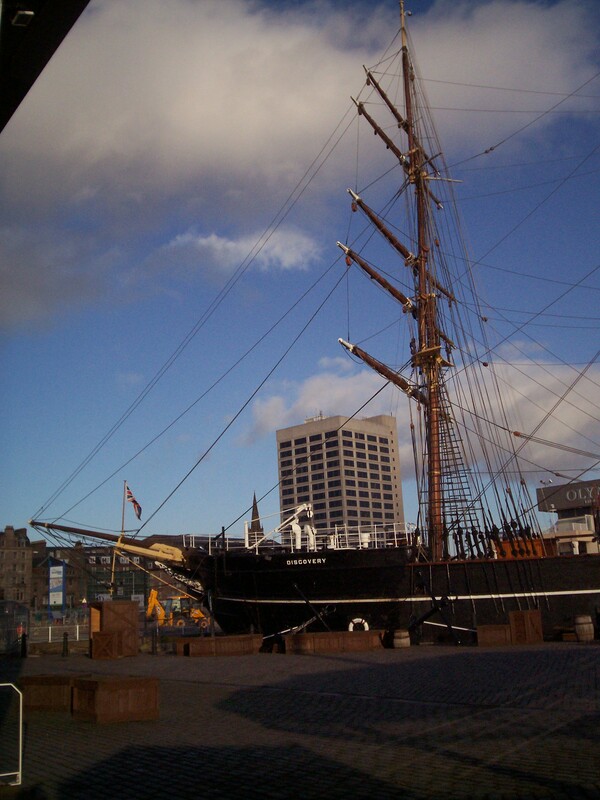 Our tall ships fly home, flat tack in the wind. seek fewmets and footprints and niblets of spoor. With no forest for shelter we’ll bivouac in the wind. nothing withstands the impact of the wind. with the ghost of our hope left intact by the wind. But gone means gone — we can’t sail back on the wind. The black dog’s ears go flat in the wind. Mary Cresswell is a poet and science editor who lives on New Zealand’s Kapiti Coast. Originally from Los Angeles, her writing has been published widely in New Zealand, Australian, Canadian, US and UK literary journals. Her poetry collection Trace Fossils (first runner-up for the inaugural 2008 Kathleen Grattan award) was published by Steele Roberts in 2011 and her collection of satiric verse, Nearest and Dearest, in 2009. Mary was also one of four poets who co-authored Millionaire’s Shortbread (University of Otago, 2003). This week’s poem is a ghazal (sounds like guzzle) – originally an ancient Persian form. Modern poets writing in English have experimented with the form (Mary’s is a tercet ghazal with a deliberately empty line in the last stanza) but it’s probably fair to say that most consist of self-contained couplets, often exploring themes of love and mysticism. Mary is editing the next issue of The Ghazal Page (see her Call for Submissions which I posted recently). More Tuesday poems here, where you can also watch the jointly written third birthday poem unfolding.